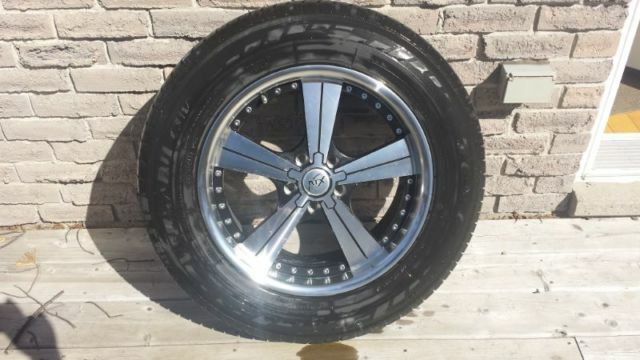 For Sale: Sic 17" 5x112 rim/tire package for sale!! Price reduced - Audi Forum - Audi Forums for the A4, S4, TT, A3, A6 and more! Last edited by 2wisted; 06-15-2015 at 02:02 PM.